Great White DJ: "Sipping Whiskey Neat, Highest Floor, The Bowery"
Over the past week it's been one snippet and teaser after another of Kygo and Selena's new single. Today, It Ain't Me was unchained and it wrecked about as much shop as you would expect from two meteoric talents. 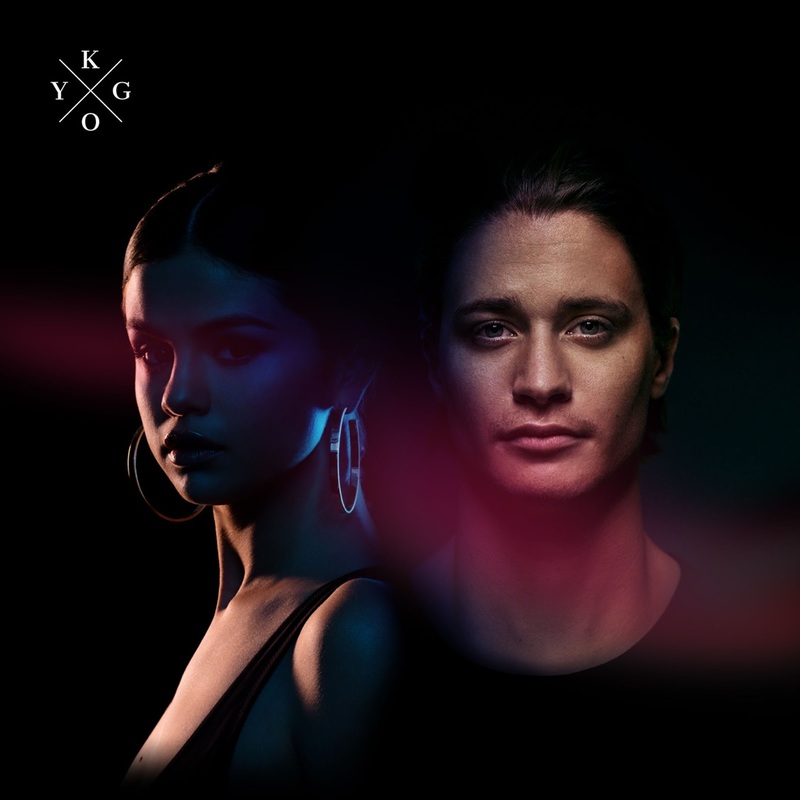 It's a truly beautiful Trop House ballad that has everything you'd hope for in a Kygo track plus Selena's dramatic vocals. There's the piano lead in, the gentle, but addictingly rhythmic drop and that chopped up vocal sample hook that sticks with you. It's an area in Manhattan, New York. So, she is taking about sipping wishkey neat on highest floor in that area.